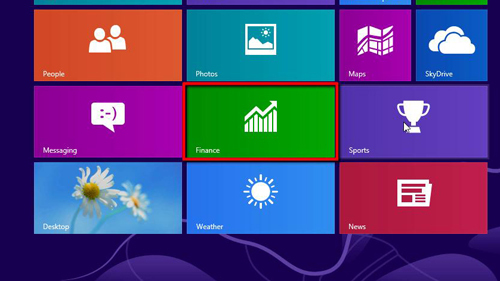 Windows 8 is different from previous versions of the operating system. This tutorial is going to show you the basics of how to navigate windows 8. By default Windows 8 will begin in the Metro screen. Navigating this has been designed to be intuitive. Clicking on the various icons will open applications. 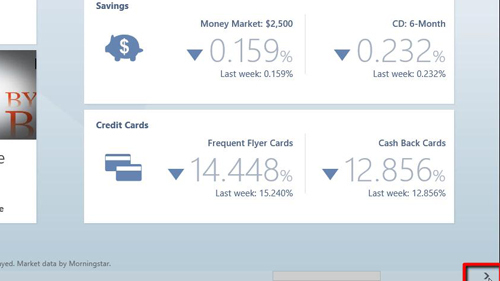 For example, when we click on the “Finance” logo the app will open and become full screen. Now that you are in an application you are going to be able to navigate through several different screens to get access to different information. To do this you can either use the scroll wheel on your mouse, the arrow at the bottom of the screen, or a multi gesture touchpad. 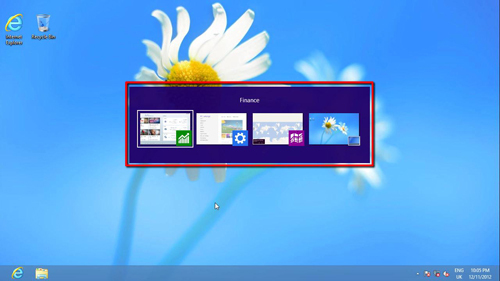 Now, navigate to the “Desktop” and you will see that the Start Menu has been removed from Windows 8. To open programs you have to use the Metro start screen. Once programs are open, you can access them through the desktop by pressing “Alt” and “Tab” at the same time. You can use this to move between any open programs that you have. These are the very basics of how to navigate windows 8.